Practically everyone will battle colds and the flu at some point in time. The average adult is sick with the common cold (with symptoms like sore throats, coughs, and mild fevers) two to four times each year. Another 15% to 20% get the flu. Since these illnesses are caused by a virus, they can’t be stopped completely. But you can relieve your symptoms. And since these are such common ailments, there is no shortage of remedies meant to relieve them. When it comes to upper respiratory infections, can vitamins make a difference? It may depend on what you’re taking. 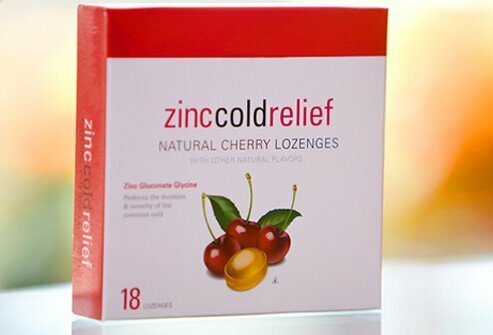 Two vitamins have come to the forefront as possible cold- and flu-stoppers. 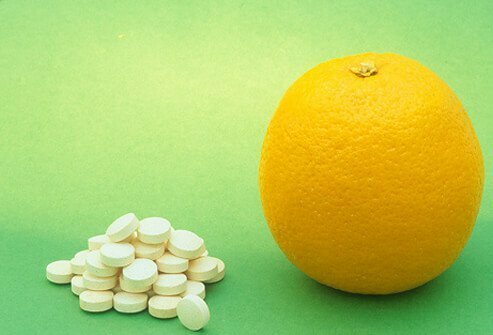 Both vitamin C and vitamin D have been studied as potentially preventative treatments to these diseases. Both seem to have some effectiveness in certain ways. Whether they improve the immune system’s ability to fight disease is still being studied, but here’s what we’ve learned so far. On its surface, vitamin C has a lot going for it. It is a necessary nutrient found in lots of the foods we eat on a regular basis. Those foods include oranges, red bell peppers, kale, and broccoli for starters. It’s found in orange juice, which is also a relatively gentle food for digestive discomfort. In the first trial, scientists from the University of Otago in New Zealand followed 322 otherwise healthy adults for a year and a half. The study found that people who took supplements got sick about as often as people who didn’t. A second trial of more than 2,000 adults ages 45-75 also found no significant results from taking supplements. However, a third trial performed by scientists from McMaster University found more promising results for those taking supplements. In this study, 600 students were tested. Some were given vitamin D, while others weren’t. The students given the extra nutrients were significantly less likely to contract an upper respiratory tract infection. You’ll need to work a little harder to find natural food sources for your “daily D,” though some foods are fortified with this nutrient, making it easier to get it into your diet. Fortified foods include milk and some orange juices. Natural sources include fatty fish like mackerel and tuna, and swordfish and salmon have particularly high levels. Unfortunately, these fish may also contain high levels of mercury. For many, chicken soup is a comforting way to wait out an illness. But research points to several potential health benefits beyond mere comfort. When it comes hot and steamy, that steam could help open up the nasal passages and ease congestion. 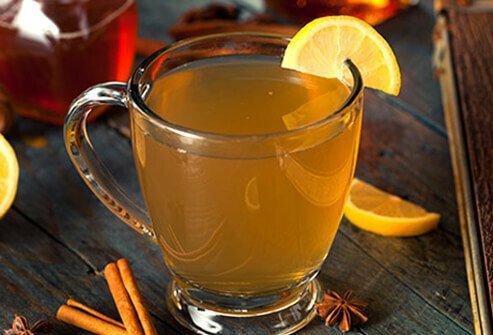 Sipping the nutritious broth can keep your energy up and stave off dehydration. 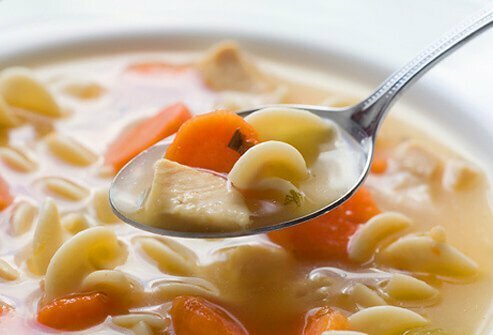 On top of all that, lab results suggest chicken soup may ease inflammation. 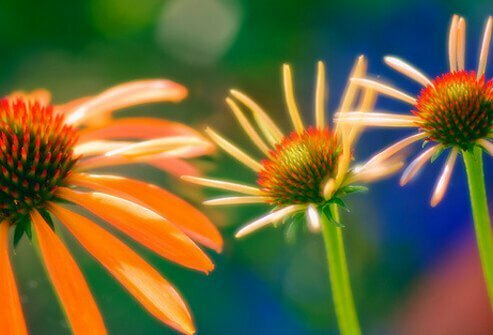 Its anti-inflammatory properties haven’t been proven in human subjects, though. When you feel sick, have you ever tried putting on a kettle of tea? 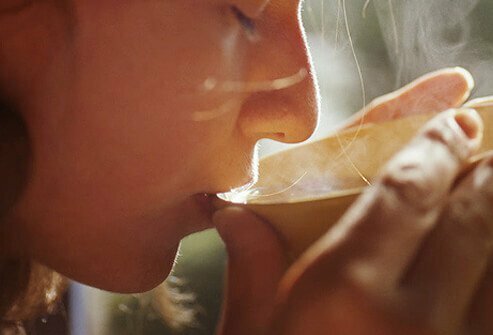 The benefits of tea are quite similar to those of chicken soup; in both cases the steam can unclog congested nasal passages. Swallowing the hot fluid can soothe a sore throat, which can also relieve a nagging cough, as well as keep you hydrated. And it’s possible that the antioxidants in black and green teas can assist in fighting disease. Although considered tasty by many, the effectiveness of garlic as a cold and flu treatment needs more research. According to the NIH, there isn’t enough evidence to determine if garlic can help prevent these viral sicknesses or relieve their symptoms. 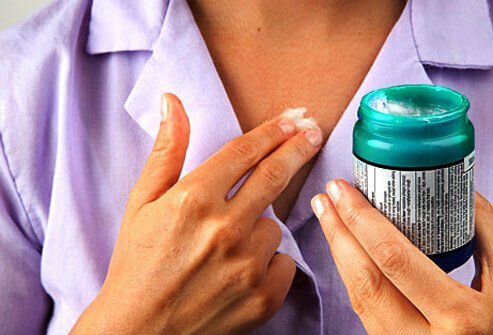 Some may find garlic supplements unpleasant due to their tendency to cause bad breath, body odor, and other side effects. Anyone taking blood thinners should be particularly cautious, though. 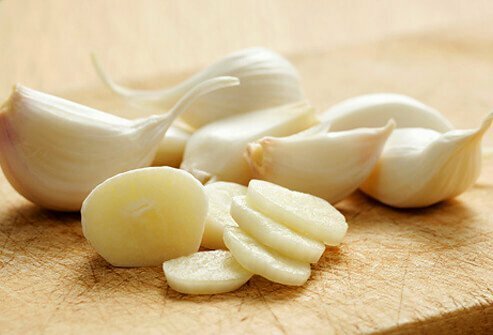 Garlic can interact with anticoagulant drugs, meaning anyone on these drugs ought to discuss the use of garlic with a doctor first. This one’s a winner for your health. 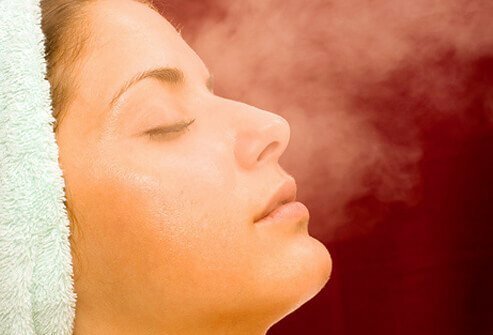 Steam works its way into clogged nasal passages, easing congestion and relieving dry, irritated sinuses. For a whole-room solution, try using a humidifier. Older humidifiers could cause dangerous burns for anyone who got too close, but more modern models feature cool steam for sinus relief that’s safer. 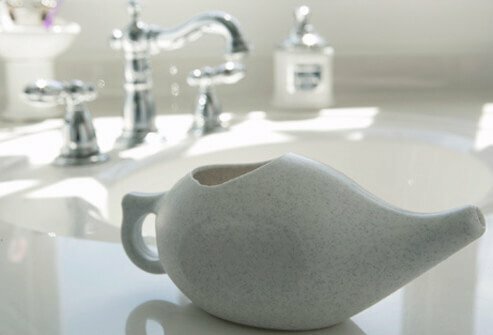 The neti pot is a form of nasal irrigation that uses a small ceramic pot to flush the sinuses with water and salt. To get the best health results from one, try the same saline solution described in the previous section on saline drops. You’ll find that your mucus is thinner and it drains more quickly. This can be good for facial pain, pressure, and congestion caused by chronic sinus issues as well. Read the instructions; do not use tap water as deaths have resulted from tap water contamination with an amoeba, Naegleria fowleri. Menthol is an extract of mint. It is responsible for the cool sensation found in mints, and when it’s used as an ointment it can help relieve symptoms that frequently accompany the flu and common cold. For starters, menthol is a good decongestant. It thins the mucus that comes with congestion and also makes coughs more productive by helping break up phlegm. In addition, menthol can be useful at easing sore throats and dry coughs. Infants should not be exposed to menthol or peppermint, and peppermint oil should not be taken orally. One of the most unpleasant cold symptoms is a sore throat. Luckily you don’t need anything but salt and water to treat a sore throat. Just mix 1 cup of warm water with 1 tsp of salt. Gargle with the mixture, and spit it back out. This combination works simply and quickly, and is recommended for anyone 8 years old or older. Preventing cold and flu viruses may be even simpler, according to one study. Researchers followed 387 healthy Japanese adults. Some of the test subjects gargled with plain water, others used water and an antiseptic, and a third group did not gargle at all. After 60 days, those who used water alone were significantly less likely to contract an upper respiratory tract infection. Why water alone was more effective is not known, but the study’s authors point out that water is commonly chlorinated in Japan, which may help explain this. Sometimes a stuffy nose is what keeps you from getting the sleep you need while your immune system fights a virus. If that’s true, you may want to consider nasal strips. Nasal strips are essentially tape placed across the bridge of the nose. The idea is to open the nasal passages to make breathing through a congested nose a little easier. They may not be able to unclog the nose themselves, but nasal strips do make it easier to breath. 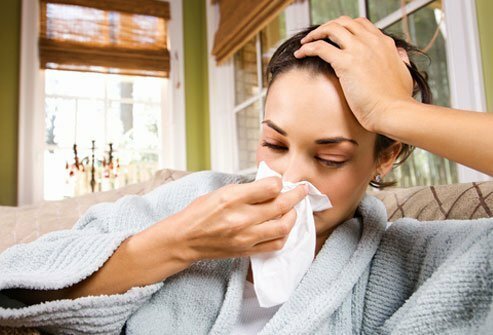 This may seem like an odd one—you may be asking yourself, “How can a symptom of a virus infection also be a treatment?” But in truth, a fever is the body’s own natural treatment for cold and flu. When your body’s temperature rises, things get a lot less comfortable for germs. Fevers make it harder for germs to proliferate, which could make it easier for your body to fight off illness sooner. On the other hand, when it gets too high it makes sense to reduce your fever. Plus, fevers can leave you dehydrated if you’re not careful. If your fever soars past 104, make sure to contact your doctor right away—unless it comes down very quickly after treating it. Children should be brought to a doctor if their temperature climbs above 102. Infants who are less than three months old should be taken to a doctor if their temperature rises above 100.4; for infants under 2 months, such fever can be considered an emergency situation according to the American Academy of Pediatrics. We often hear that bed rest is best when it comes to illness. But there’s no evidence that it makes you recover more quickly from a cold or the flu. 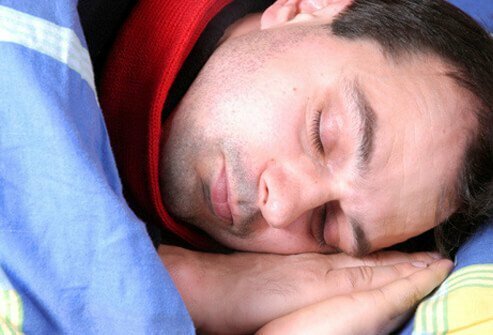 While it is sometimes necessary to rest to manage viral illness symptoms like fatigue, bed rest probably doesn’t do much to actually stop the disease. On the other hand, regular exercise has been shown to reduce the frequency of colds. That’s especially true for women after they’ve experienced menopause. Those who exercise regularly also have less severe colds, and their blood tests show less inflammation and a lower viral load.